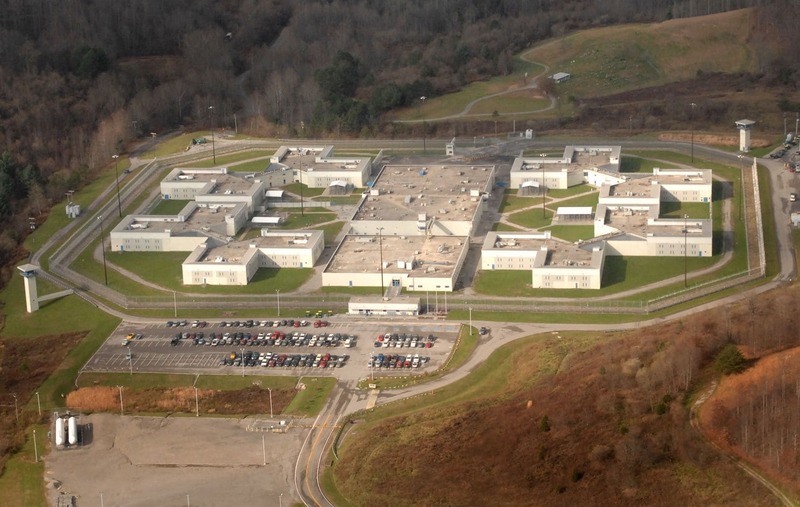 This just in, Sources report that two corrections officers were injured after being attacked by an inmate at Red Onion State Prison earlier this morning. 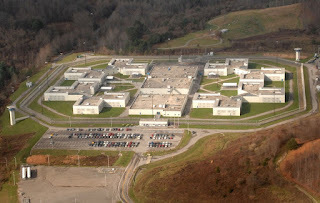 A 31-year-old inmate attacked the corrections officers with a “do-it-yourself weapon” simply after 6:30 a.m., in response to Virginia Division of Corrections officers. One officer suffered puncture wounds to his upper body, and the other a broken knee in the attack that occurred about 6:30 a.m., the agency said. Both were expected to be released from a hospital Sunday. The 31-year-old inmate accused of the attack is serving a 65-year sentence for five counts of robbery and seven counts of using a gun in a felony, the department said.